The prince has elevated major families of the Ether Mining Guild to nobility, who, along with powerful celestials, act as an advisory council to the throne. .
More than any other nation, and more than even the most learned historian realizes, the history of Essence stretches back before the rise of man. Lirai, once known as the Arcane Judge, was a powerful celestial that joined the five other gods in the First Great War. At the conclusion of that war, Lirai used her powers to infuse the Eastern Free Territories, what would become Silence and Essence, with wellsprings of arcane energy. These great ether fields were tapped by mortals, granting them arcane power to rival even the gods. With the massive concentration of ether contained in the northeastern region of Terrene Gall, the war of ideals that drove the other gods into obscurity, did not sweep across the Eastern Free Territories. The reliance on ether to power the great war machines and magicks of the world were too precious to risk. Instead, the Warden Empire brokered truces and trade deals. The ether would flow from the great fields to Steelgate, where the traders would distribute the raw power to the rest of the lands. The result was that Lirai, the Turncoat, remained active but hidden, working with the Azure Throne to maintain peace and magical development. Those few celestials not killed or driven from the world took refuge in these lands, further emphasizing the Free Territories’ ability to remain neutral and apart from the politics of the world. This peace lasted until the Dragon Tyranny of Strife sent a strikeforce to the great floating Palace of Eternity, the first sky citadel. The resulting devastation and the loss of the trading capital of Steelgate forced the Free Territories, led by the Azure Throne, to cancel their ether shipments and change focus to the production of a standing army of magical constructs known as golems. The newly declared Nation of Essence did not ask for war, but it will work to end it. A mighty comet has streaked across the world of Terrene Gall, seeding huge deposits of ether throughout other nations. These powerful stores could spell disaster for the entire world if not handled carefully. Follow the call of Prince Will-Yates into battle as he seeks to protect us from the dangers of ether. 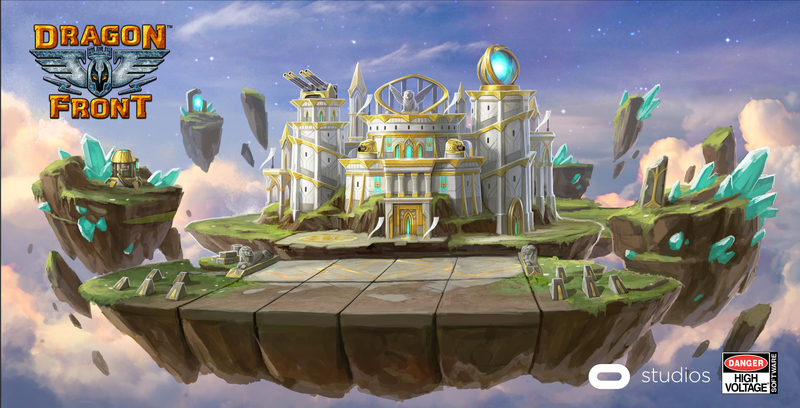 Combining the wisdom of celestials and mages, we might find a safe outlet for this power in the form of a new Champion! The West Wind Anima is the result of the celestial power of the Archangel melded with arcane knowledge of the Azure Throne. The West Wind Anima is an elementally-infused celestial that had been beaten and tortured by mobs during the war of ideals. Through the workings of the Prince Will-Yates, the ancient being was preserved. Now, the West Wind Anima protects the former trade routes to and from Steelgate, watching for potential threats and using its power to keep the borders safe. One of Lirai’s handmaidens, the Celestial Archangel was the first celestial to join the Turncoat in rebellion. Her power and capability is legendary, and her mere presence causes all who oppose her to recoil in fear. It is said that she refuses to touch mortal flesh for fear of what the result might be, but now that war has been declared, that vow must be set aside. When the Prince bent his efforts toward creating life, itself, it is said that the guiding hand of Lirai helped empower his efforts. 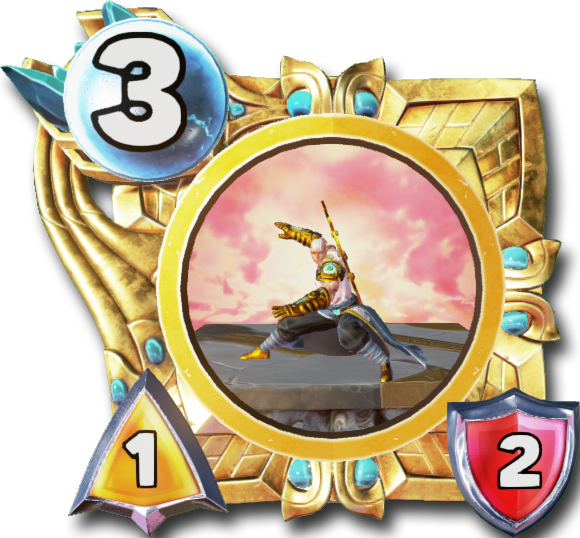 The Primordial Force is the first golem, and the most perfect. Since its creation, the Prince has refused to directly create another life, fearing that he would spoil the perfection of his first creation. The Primordial Force is so infused with life and power that it is said that it cannot truly be killed. The Azure Throne, himself, Prince Will-Yates is a legend. He is an archmage of unsurpassed power, but it is said he disdains “magick” as mere theater and parlor tricks. He claims that “science and technology” are the true path to perfection, and he has sought to distinguish the two ideologies. Whatever term he uses to describe his knowledge and power, it is evident that he possesses perhaps more of it than any other living soul. The centuries of development has mixed science and magick into a unique whole. Constructs known as golems, mindless automatons of elements and magick, work the land. The close relationship with the rogue celestials that escaped the ancient purges help guide the people toward contemplation and innovation. The various sects of the Azure Palace are varied and storied. From the monks who draw on ether currents to manifest their will as force, to the conjurers that dowse power from the land, all find their place amongst the learned guilds of the Azure Palace. Prince Will-Yates has decreed that the research of magick and ether is paramount to the advancement of all mortals, and he sponsors and houses those he feels can further this endeavor. Those blessed by the ancient divine power driven from power in the First Great War, the Celestials are immortal powers that recall the first days of man. They are sheltered by the Azure Palace in secret, as the great purgings during the rise of man led to the near-extinction of their kind. Now that war has returned, however, these ancient beings stand ready to defend their adopted home. These creatures are born of raw elements and ether. 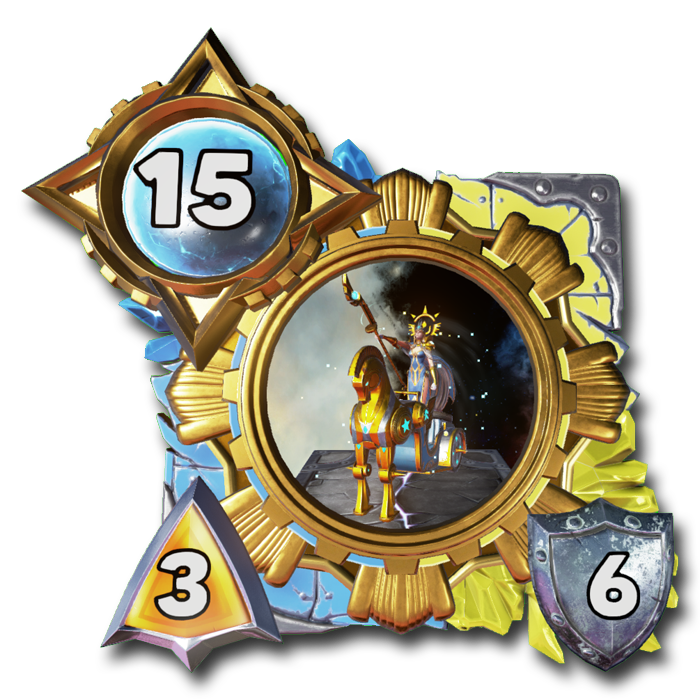 They were originally intended to shoulder to heavy labor or dangerous mining operations of mortals, allowing the people of Essence to devote their efforts toward the advancement of magical sciences. Contrary to the true elementals of the world, these creatures are primordial force without intelligence. Similar to machines, these entities follow the commands that they were programmed with during their creation.